After trading at a previous address for 9 years, we have relocated to larger premises and invested in new equipment to assist with servicing and repairs associated with italian cars. My interest in Italian cars started at a young age with my father running old Alfa's on a shoestring budget. There was always something Italian rotting away on the drive. With the loss of his sight my role as assistant grew. My Mother ran the only known 2.0lt GTV Alfa Romeo automatic known it was converted from a Berlina saloon. 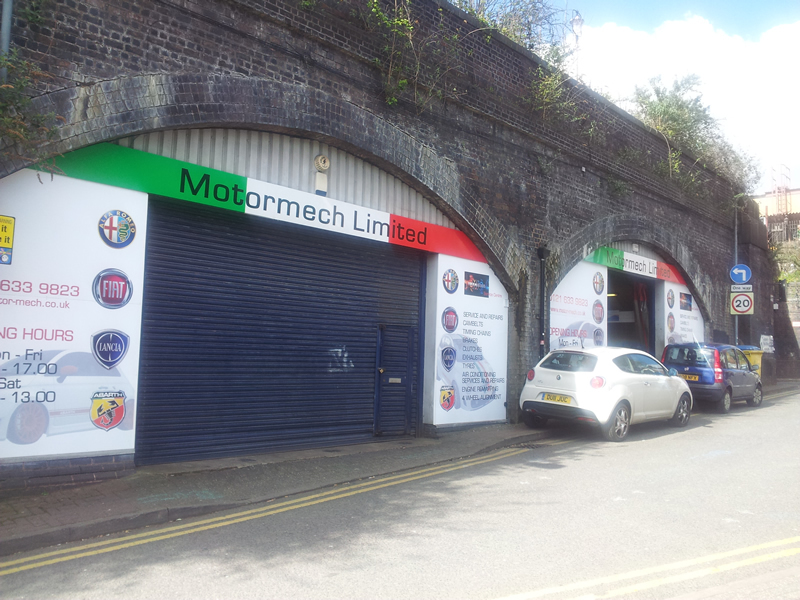 I have been the the business for over 30 years, the last 20 of which have been specialising in Italian cars. A number of years ago year my business started to be taken over by the Fiat Coupe and now the place is rarely without one.